The conference organizers welcome enquiries from the media. Accredited journalists can attend this conference and/or arrange interviews with the speakers. Accreditation should be arranged in advance of the conference. It is granted to active editorial staff and freelancers, subject to proof of an editorial job function, a freelance commission or a valid press card. To register for a complimentary media pass, contact us by filling in this form or by contacting Esther Wendrich. 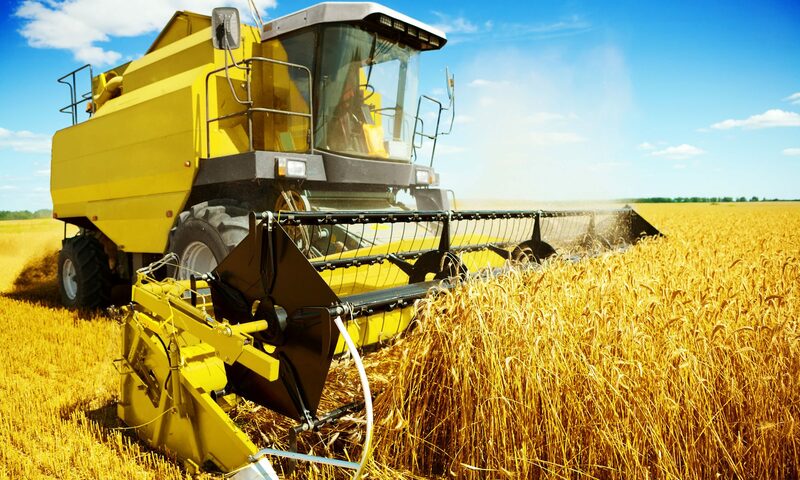 She can be reached at e.wendrich (@) jakajima.eu or during European office hours on +31 620008576. 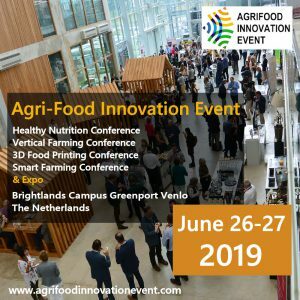 On June 26-27, 2019, the 3rd edition of the global Agri Food Innovation Event will take place at Brightlands Campus, in Venlo, The Netherlands.